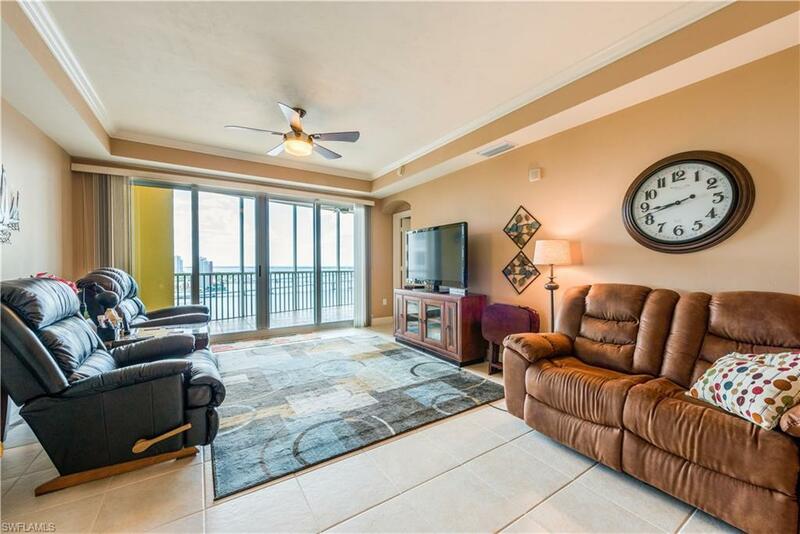 Take your private elevator to your 16th floor condo. 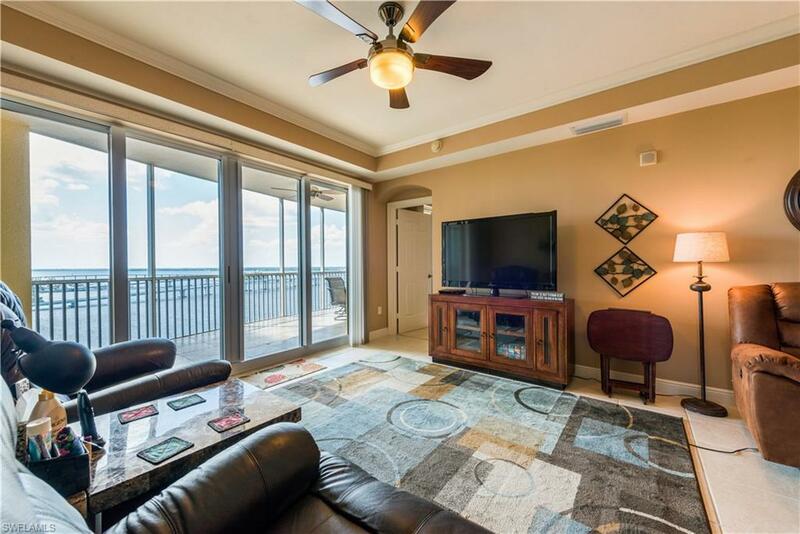 You won't be disappointed with the view or the sunsets from this beautiful condo. 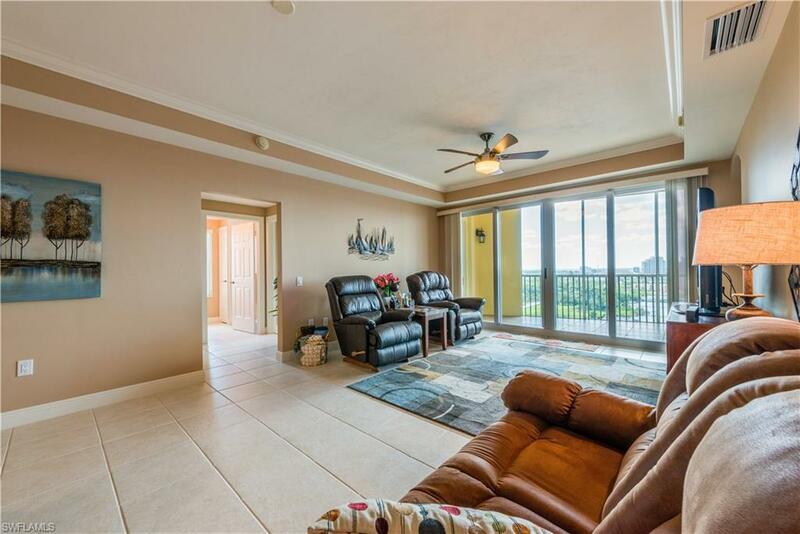 This condo has been upgraded which includes granite counter tops. Tile in the kitchen, dining room, living room and bathrooms Most lighting fixtures have been upgraded through out. New water heater. This home is being offered furnished and comes with 1 secured garaged parking space. St. Tropez is located in the Historic River District of Downtown Fort Myers. Seasonal trolley service provides easy access to fine dining, nightlife, shopping and more. Some of the many amenities at St. Tropez include concierge service, a theater room, private function room, an exercise room, bicycle rack, kayak storage as well as on site management. 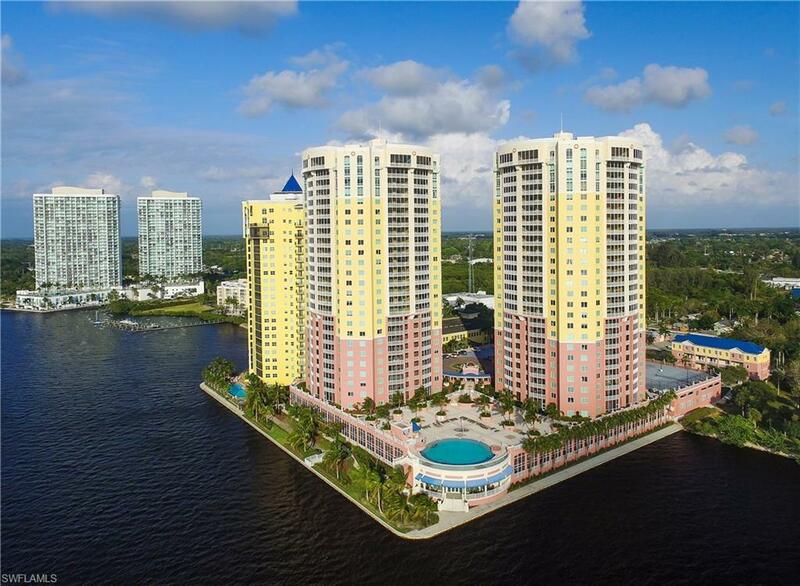 Enjoy your days by the spa and infinity edge pool that looks out over the Caloosahatchee River.